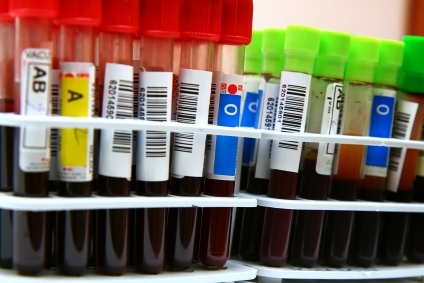 Routine blood tests are done by our healthcare assistants. You might be asked to come for a 'fasting' blood test; this means that you must not have anything to eat or drink, except water, from midnight the night before your test. Blood samples are usually taken from the arm, at the elbow joint, so please wear clothing that allows your sleeve to be easily rolled up. Those patients with chronic diseases will be invited to attend important regular checks in our Health Monitoring clinics which help to ensure the best up to date and appropriate treatment is being given. The health visitors are available on weekdays only. To contact them call 01225 485529. If there is no reply, leave a message and your call will be returned as soon as possible. The health visitors will carry out developmental assessments if a need is identified. If you want help to stop smoking, speak to the receptionist who will provide you with a stop smoking information pack and book a first appointment for you. At the first appointment you will have an opportunity to discuss nicotine replacement therapy and medication, and you may be given a prescription. You will agree a quit date, and thereafter you will have a number of follow up appointments at the surgery to support and encourage you to continue to refrain from smoking. We advise all women between the ages of 25 and 49 to have a cervical smear every 3 years and patients between the ages of 50 and 64 every 5. This can be arranged by making an appointment with the Practice Nurse in the Treatment Room. Patients are encouraged to have a routine cervical smear, however, if a patient feels that they do not want to have a smear test for any reason, the patient can either ask for the test to be deferred for 3 or 5 years or can sign a disclaimer form which will remove them from the Health Authority screening list. A patient should be aware that if this is the case they will not receive any more letters and if, at any time in the future, they decide to have a cervical smear they can make an appointment to have this done. All the doctors provide a family planning service during normal surgery appointments. An appointment can be made with the Practice Nurse for family planning advice and pill checks. Fitting of coils should be discussed with Dr Hamling, Dr Ezobi or one of the Practice nurses prior to making an appointment. Requests for emergency contraception will be seen straight away. A wide range of minor surgery, such as injections, incisions, aspirations and excisions can be done by the doctors and qualified staff in the Treatment Room. A full range of immunisations are carried out in the Practice, including childhood immunisations and travel vaccinations, tetanus and influenza immunisation and meningitis C vaccinations for young people. The Practice nurses have childhood Immunisation clinics on alternate Tuesday and Thursday mornings from 09:00 to 11:00. These clinics are by appointment only. 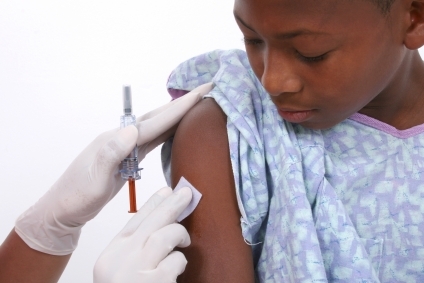 The doctors support and recommend the national childhood immunisation programme. For details of our travel vaccination service, please see our travel page. This is a small room next to the reception area which has equipment for you to check your height, weight, body mass index and blood pressure. There is also a range of information leaflets about healthy living, diet, exercise and information about specific conditions. Please take time while you are at the surgery to make use of this facility. There are also forms for you to complete and return to reception (in confidence) in order for us to update your medical record. After initial booking with the doctor the midwife attached to the practice will contact you to arrange your booking. This may be done at home or in the surgery. At the booking appointment the midwife will plan your care throughout your pregnancy, birth and aftercare. Midwife clinics are held at the surgery on Fridays each week and they can be contacted on 01225 824669. After your baby has been born, an appointment will be sent to you for your baby's 6-week check and your own postnatal check. The midwives will visit you at home as necessary, usually up until 10 days. Please ensure your discharge summary is handed in to the practice.